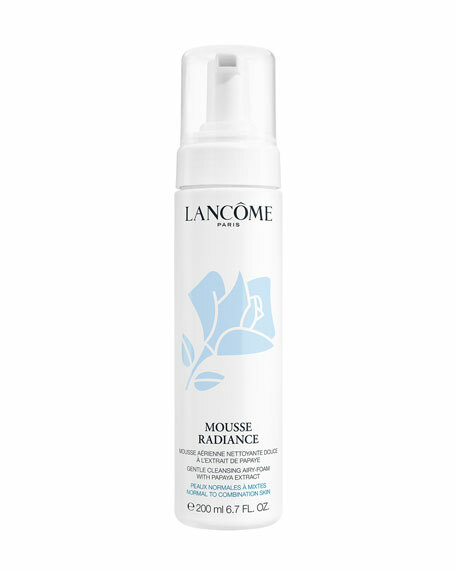 This gentle cream-to-foam cleanser with antioxidant White Lotus and soothing Rose de France penetrates deep into the pores without over-drying to gently remove makeup, even waterproof, dissolve impurities and purify the skin. How to: Massage over wet face and throat. Rinse with lukewarm water. Follow with Tonique Radiance for clarified and luminous skin. Clarins Gentle Foaming Cleanser, Combination/Oily Skin, 4.4 oz. 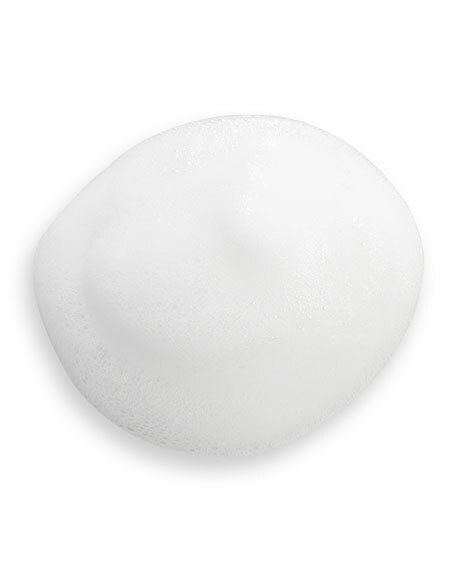 Clarins Gentle Foaming Cleanser, Dry/Sensitive Skin, 4.4 oz.